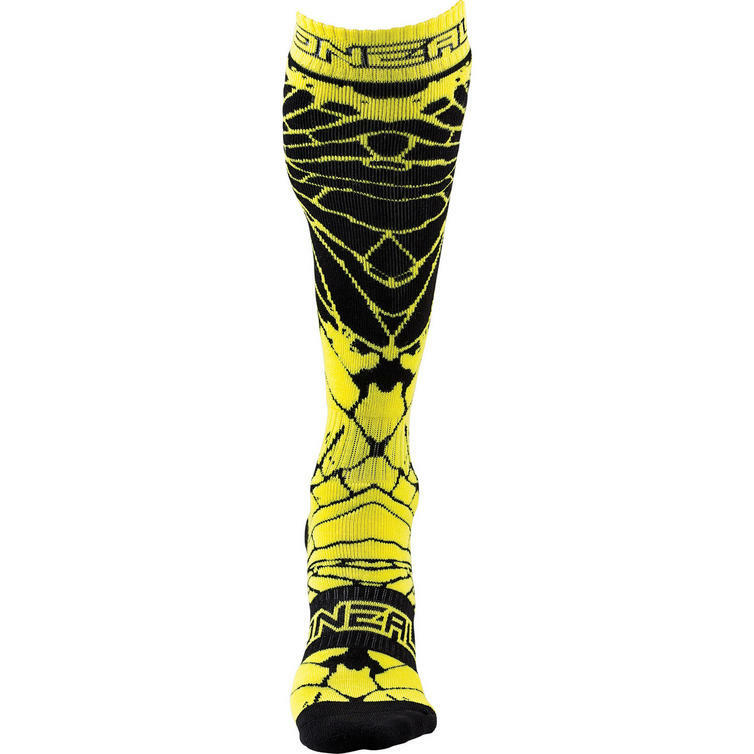 The Oneal Pro MX Enigma Motocross Socks are part of the latest Oneal collection. View all Oneal Casual Clothing. 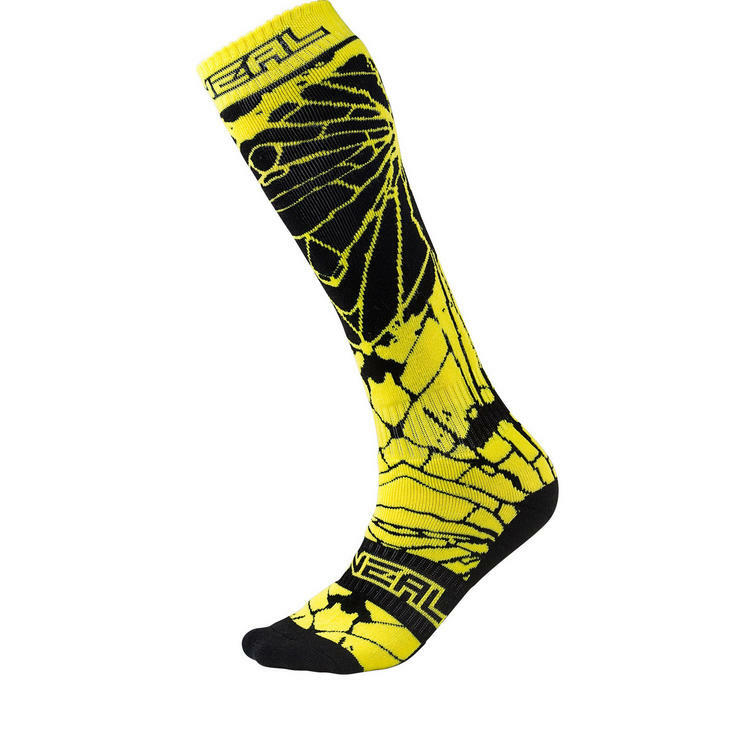 View all Casual Wear Socks.